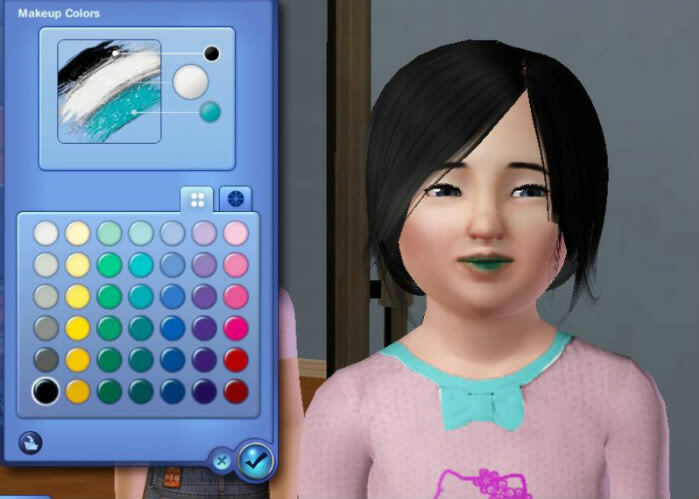 Lately I've been on a lipstick creating binge, and one of my favorite ages to create for is children. 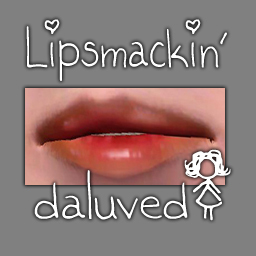 It saddens me to see that very little is made for the children, which is why I'm so proud to present my Lipsmackin' Lipgloss I chose the name "Lipsmackin'" because this reminded me of those Lipsmackers lipglosses I used to love as a child. To give your child females a set of glossy lips, I used 3 channels that work harmoniously. The white area is the outer stain, the blue is the inner stain and the black specks are the shine/highlights. 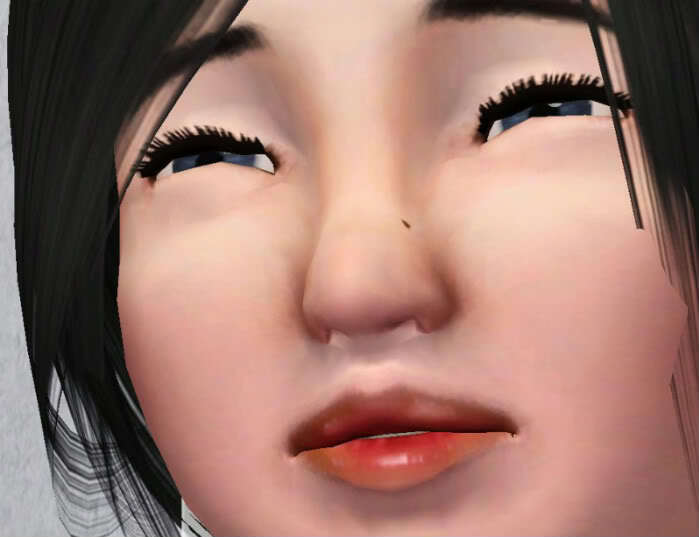 gah - I see I forgot to update the dl count on this when I changed over systems......whoops, sorry Dal.